Stainless steel cleaner and polish. 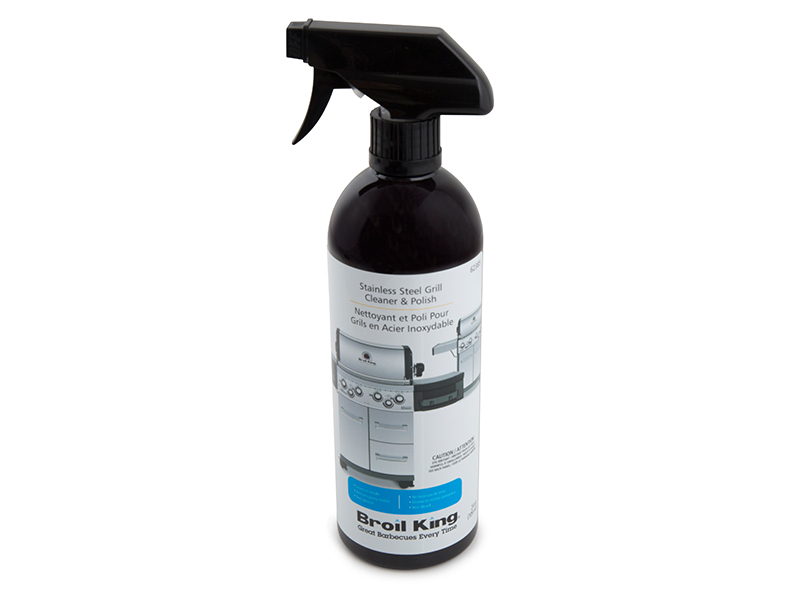 Non-aerosol pump spray bottle. Delivers a wonderful oil free shine.